Our world has seen a technological explosion in the last decade and a half. We can connect in new and exciting ways that only the most devoted Trekkies could imagine. In half a minute any of us could be talking to someone on the other end of the world. It is truly amazing! As so many of us are tethered to our phones, many of us worry about negative affects technology might be having on our brains and our ability to connect in real life. Is our digital connection diminishing our connections in real life? We are not surprised to learn that the answer is yes. A study done by sociologists Thomas Brinall and Thomas Van Valey discovered that due to the pervasive use of the internet in education, communication and entertainment, face-to-face interaction among youth has decreased significantly. They went on to suggest that the decrease in the amount of time youth spend interacting face-to-face may eventually have “significant consequences for their development of social skills and their presentation of self.” It might be affecting kids more than adults, but we can also see a loss of social interaction in our own lives. Several years ago, if we were waiting for a bus or at the DMV, we were more inclined to interact with other people around us. Now, we all immediately go straight to our phones. Even at parties with friends, when we feel a little awkward or out of place, we reach to our phones instead of reaching out to another person. The average American spends about 24 hours a week on their phone (2017 Digital Future Report, USC Annenberg). This can sound dire, but there are several things we can proactively do to start reconnecting deeply with others. Get a group of friends together and try something new in your city – like a nature hike, a new local restaurant, a community theater. Start a book or movie club where you connect others by discussing ideas and themes that come out from the story. Consider volunteering in your community. This will help you connect with others with similar interests and help you give back to others—both of which help build up your connection with others and your community. Asking open-ended questions can help us connect with others. Open-ended questions are those that cannot be answered with a yes or a no. Ask someone what their thoughts or emotions were after an event; ask them to clarify what they mean when they give an opinion; what life situation is bringing them the most joy right now; what life situation in bringing them the most stress right now. Asking open ended questions helps us dig deeper into each other’s lives. 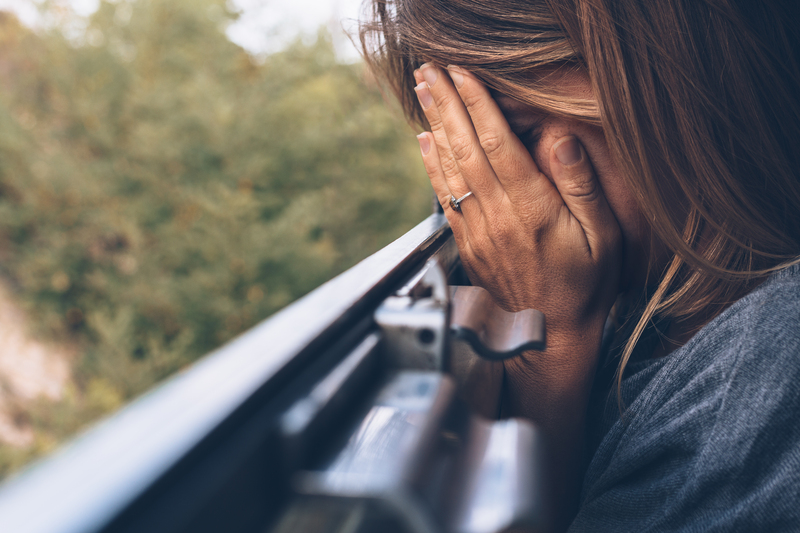 If you or someone you love is experiencing social anxiety as they try to connect with people in real life, it might be time to consider getting help. Therapists trained in Cognitive Behavioral Therapy and Mindfulness can help change their patterns of thinking and how to monitor emotions. We are made to connect and with technology we have some new and fantastic ways to connect digitally with the world. But we need to make sure we are still maintaining our real life connections. A little intentionality goes a long way!